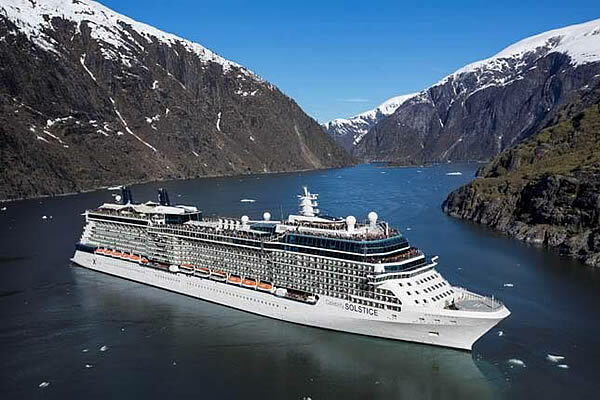 Emerging as one of the premium cruise lines sailing to Alaska in 2015, Celebrity has upped the ante with the addition of their world class Celebrity Solstice to their Alaska cruises again in 2015. You have your choice between four departure ports for 2015 Alaska Cruises with Celebrity in the coming summer. 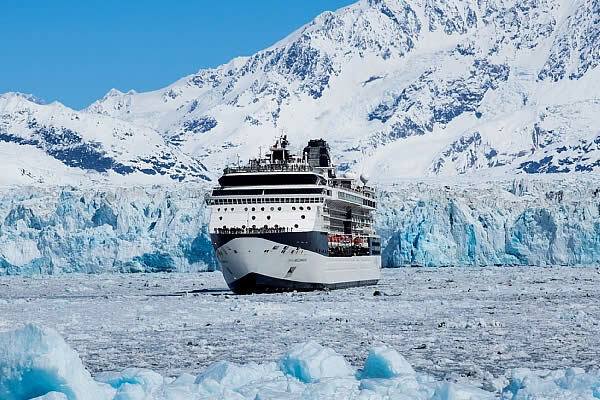 Celebrity offers a series of 7 day round trip Alaska cruises from Seattle Wa and a great selection of 7 day Alaska Cruises from Vancouver Canada in both one way and round trip choices. The Celebrity Millennium will be sailing the one way trips between Vancouver and Seward Alaska for those looking to spend some added time exploring the interior regions of Alaska. Additionally, the Celebrity Infinity will sail a couple special 10 day round trip Alaska cruises from San Francisco CA in 2015. Alaska Cruise Departure Dates from Seattle WA. September 4, 2015 Celebrity Solstice 7 Night Round Trip Alaska Cruises from Seattle, WA. September 11, 2015 Celebrity Solstice 7 Night Round Trip Alaska Cruises from Seattle, WA. A lot of what sets one cruise line apart from the rest is often found in the service and attention to those unique details that each individual finds important to their vacations. Celebrity has a knack of always knowing what people want and making sure they fill them as much as possible. All 2015 Last Minute Celebrity Alaska Cruise Deals from Seattle and Vancouver are updated daily! Last Frontier Cruises has unbeatable specials on all cruise deals from Seattle. 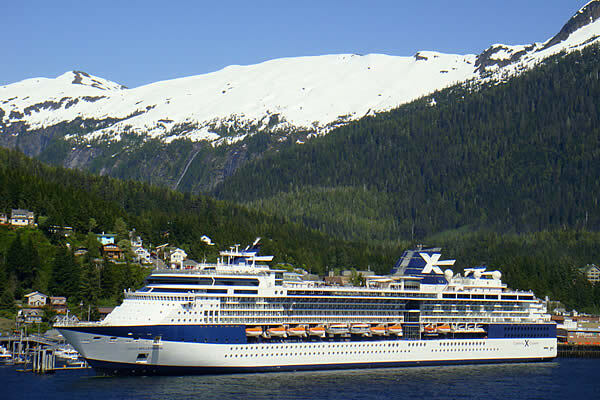 The best Alaskan cruise prices on 7 day Celebrity cruises and round trip voyages for 2015. Unbeatable Celebrity Alaskan Cruise deals 2015 and Discount 2015 Alaska Cruises updated between 9am and 5pm daily.